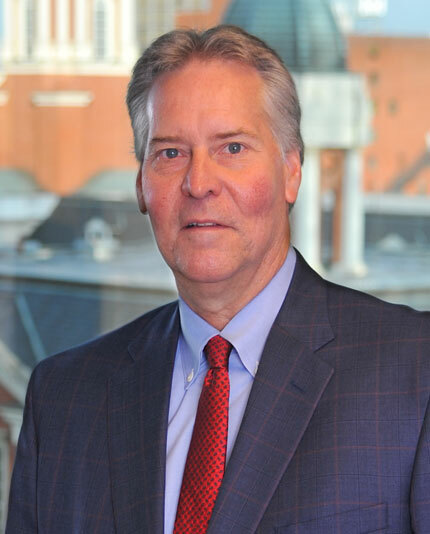 Gregory C. Logue is a member of the firm whose area of practice is primarily the representation of creditors and litigants in Bankruptcy Court and in the State and Federal Courts in Tennessee. Mr. Logue also handles general business, corporate, and commercial litigation. His real estate practice deals primarily with the representation of real estate developers’ and homeowners’ associations. 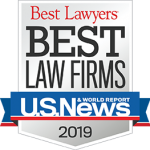 Mr. Logue is listed in The Best Lawyers in America© in Bankruptcy and Creditor Debtor Rights / Insolvency and Reorganization Law. 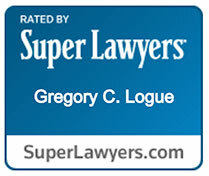 He is rated as a Mid-South Super Lawyers 2013 Tennessee Top 100 Lawyer. Mr. Logue is a native of Orlando, Florida. He graduated from Carson Newman College, Jefferson City, Tennessee, in 1983, with a B.A. in political science. Mr. Logue received his J.D. from The University of Tennessee College of Law in 1986. 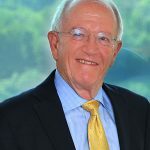 He is a member of the Knoxville and Tennessee Bar Associations and the American Bankruptcy Institute. He is the former chairman of the Tennessee Bar Association Bankruptcy section. 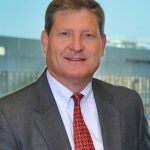 He also serves as commission chairman of the Knox-Chapman Utility District and has served on the Mid-South Commercial Law Institute Board of Directors. Gregory C. Logue is a member of the firm whose area of practice is primarily the representation of creditors and litigants in Bankruptcy Court and in the State and Federal Courts in Tennessee. Mr. Logue also handles general business, corporate, and commercial litigation. His real estate practice deals primarily with the representation of real estate developers’ and homeowners’ associations. Mr. Logue is listed inThe Best Lawyers in America© in Bankruptcy and Creditor Debtor Rights / Insolvency and Reorganization Law. 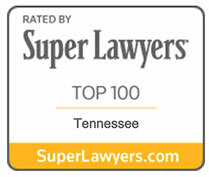 He is rated as a Mid-South Super Lawyers 2013 Tennessee Top 100 Lawyer.